Patty's Utopia: Northwest Flower and Garden Show and More! Allow me to start this post by saying, what a week! Let me change that to, what amazing past two weeks! We have been focused on two projects. One of them is presently "Top Secret," but I am sure that once it's ready to be presented, you will love it. Director Miguel Munoz and Producer Amalia Martino making sure everything is perfect for this production. The other video we worked on presented a bit of a challenge because of the small window of time we had to do it. We were video shooting at The Bravern located in Bellevue, but we had to do it as quickly as possible since we were using a car that was blocking the valet parking area. Fortunately, many customers were very understanding and one of them even wanted to act as an extra! Although, something tells me she probably wanted to do it because of our handsome actor. Director Miguel Munoz and Brayden Olson talking details. 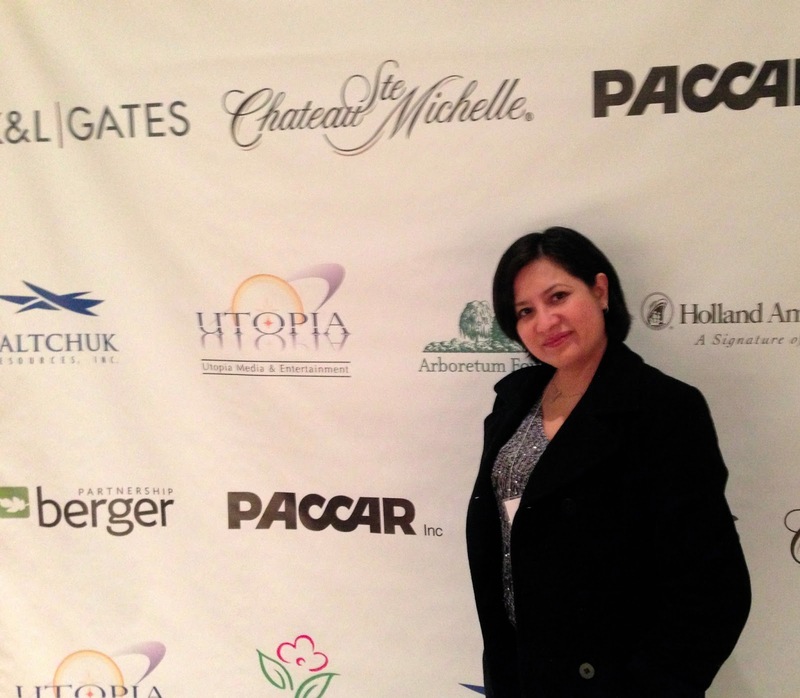 Another exciting day was on Tuesday, February 19th, when Miguel and I attended the Northwest Flower and Garden Show as sponsors and presented a short film produced for The Arboretum Foundation. Many friends asked about the film and by popular request, I am now sharing it with the rest of you my friends along with some pictures of the beautiful gardens showcased that night. Enjoy! It's truly an honor to be a sponsor of such a great event. Labels: Film, Garden, Latinos, Projects, Seattle, video, Video Production. 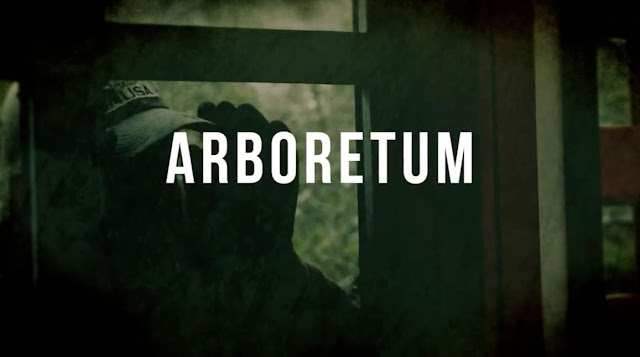 It was truly an honor to be a part of the Arboretum project with you!